A Bradbury exhibit is now available for viewing in the Pomona Public Library’s display cases, assembled from the collection of John King Tarpinian in advance of “A Tribute to Ray Bradbury”, the October 12 fundraiser for the Pomona Public Library Foundation. The event will be held in the Western University of Health Sciences’ Health Education Center. There will be a screening of The Wonderful Ice Cream Suit based on Bradbury’s short story and play, and a panel featuring actors Edward James Olmos, Joe Mantegna and Liz Torres, director Stuart Gordon and Bradbury biographer Sam Weller. Steven Paul Leiva, will moderate. The trailer for Space Station 76 sold me…on the idea that I never need to see this movie. 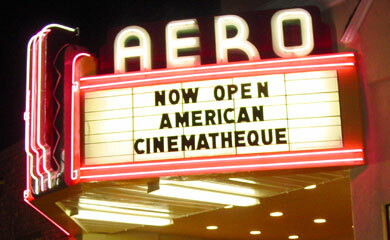 Its slogan might have been “Yes, this is your grandfather’s space station!” because the film’s a send-up of 1970s sf. That could be a funny premise for original humor. However, you can see from the trailer that Space Station 76 covers much the same ground as Quark, an sf parody acually made in the 1970s. Quark bombed and went off the air two months after it premiered, something the producers of Space Station 76 ought to have taken as a warning. “It’s like ‘Peyton Place’ in outer space,” offers production designer Seth Reed, who only had four weeks to prep the low-budget film and found inspiration in everything from midcentury architects like Pierre Koenig to the 1971 “The Practical Encyclopedia of Good Decorating and Home Improvement” (a few sets are still available on Amazon). Well, that would explain a great deal of what you see in the trailer. The winning bids from the Ray Bradbury estate auction have been posted. About 250 of the 460 lots sold, yielding $493,408 (including bidders fees). 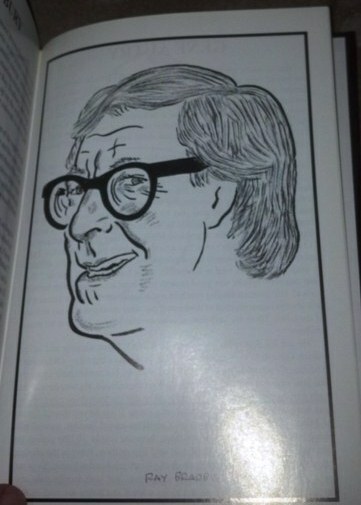 That’s almost twice the money generated by the auction of Forry Ackerman’s estate in 2009. The highest price paid for an item was $45,894 for Dean Ellis’ famous cover painting from the 1969 edition of Bradbury’s The Illustrated Man. Bradbury’s Retro Hugo from 2004 fetched $28,734. His Saturn Award from the Academy of Science Fiction, Fantasy and Horror Films predictably attracted a smaller but still surprising (to me, anyway) bid of $2,625. Joseph Mungnaini’s surrealist painting “Carnival” went for $23,153. The inscribed spade that once belonged to George Bernard Shaw and the Bradbury poem it inspired sold together for $6,250. Bradbury’s collection of animation cels from classic Disney movies went for four figures each, while Hal Foster’s Prince Valiant comic series fetched $21,175. Most items that received no bid during the auction are now being offered for immediate purchase at the asking price, including the Charles Addams painting featured in early publicity that nevertheless went unsold. It’s still available for $32,500. Will there be another Lunacon? New York’s Lunarians have held the con every year since 1957. Now the group has to decide if it has the financial resources to continue. Club secretary Joshua Goldberg announced on the 2014 Lunacon webpage a meeting would be held to consider the question. At the September 14 meeting a committee was appointed to find and review the con’s financial records from the past few years so they can analyze whether Lunacon is still viable. A detailed discussion can be found in comments posted to the Lunarians Facebook group. Whether Batman’s 75th anniversary as a comic book crime fighter will be celebrated with a postage stamp is not completely clear, although it has been reported by Linn’s Stamp News that one will be issued October 9 in New York City. The stamp has been anticipated since February but there has been a scarcity of details. Linns.com, in a September 17 post, sounded newly confident after finding an announcement on the USPS.com events calendar that said, “Batman (49¢ Forever), October 9 — Jacob Javits Center, New York, NY, 11 a.m.” The date coincides with the New York Comic Con. However, when I checked today I did not find the entry on the event calendar, which includes listings into November. And the stamp has yet to be formally announced by the USPS. Philatelists already had one chance this year to score a Batman collectible. In July a special Batman logo postmark was used on letters mailed from Bat Cave, North Carolina. 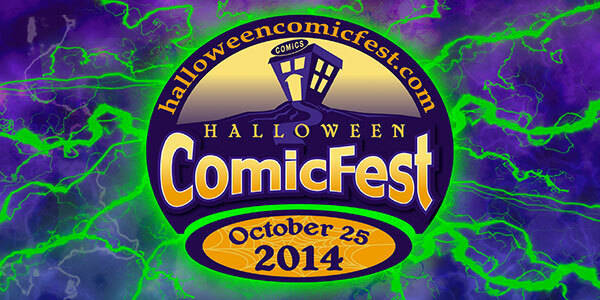 A month from today – on Saturday, October 25 – many local comic shops will be celebrating the Halloween Comic Fest by giving customers a free Halloween ComicFest comic. Click the link for information and to search for your nearest participating shop. LA County shops on the list include the fannish folk at Blastoff Comics, 5118 Lankershim Blvd. in North Hollywood. A list of all the free comics is here, and many have free preview pages available. 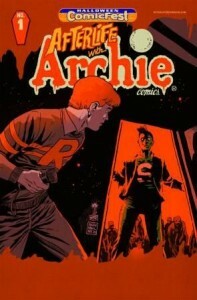 I saw one titled Afterlife With Archie. Remembering how, earlier this year, Archie died taking a bullet for his gay friend I was dubious. Then I scanned the preview and was relieved to discover Afterlife With Archie tells a completely unrelated story. Whew. Interested in Running for TAFF? Nominations for the next East/West Trans-Atlantic Fan Fund race will be accepted beginning November 14, the first day of Novacon. Co-administrator Jim Mowatt advises everyone interested in being the TAFF delegate to Sasquan, the 2015 Worldcon in Spokane, to begin lining up people to nominate them. For more information about TAFF, click here. 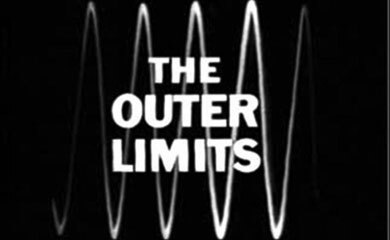 Two classic episodes of The Outer Limits scripted by Harlan Ellison will be shown at the Aero Theatre in Santa Monica on October 18, followed by a discussion with the master himself. “Demon With a Glass Hand” (1964, 51 min. Dir. Byron Haskin) Trent (Robert Culp) has no memory of his past – or why his hand is a computer lacking some fingers. To solve the mystery, he’ll have to find the missing digits – which are being held by a race of aliens trying to kill him. Writer Harlan Ellison’s second “The Outer Limits” episode earned the WGA Award for television anthology scripts. Josh Olson will moderate the discussion. The event begins at 7:30 p.m.